I can hardly believe that Christmas is almost here. It is time to start thinking about presents, wrapping, cooking, cleaning, christmas card sending, decorations, party giving, and the list goes on and on. So to simplify things we thought our challenge #251 - CAS Christmas would help. Let's take a look at what the design team has for us. 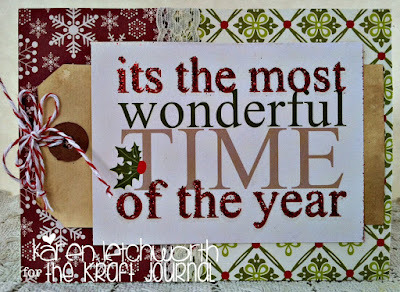 For this week's CAS - Christmas theme, Tammy started with an A2 card base of Brown Kraft Coverweight Cardstock. Next plaid patterned paper was cut as a mat and a length of Merry Christmas satin ribbon was added before adhering the mat to the card base. Using her electronic cutting machine, she cut the words Ho Ho Ho and adhered them to the left side of the card front. Using Buff Ivory Cardstock and Light Kraft Cardstock along with brown and red cardstock from her personal collection, she used her electronic cutting machine again to die-cut and paper piece a reindeer. Before adhering with foam adhesive, she tied a small bow from Red Baker's Twine around the deer's neck to complete her Christmas card. She would like to note that she had to sit on her hands to keep from adding buttons or sequins. :) For additional pictures and product information, Please visit, Tammy's blog: Creating Somewhere Under The Sun. Our Challenge theme this week is Christmas, and that's always a super fun theme for DT Member, Karen Letchworth. She started with a simple Small Buff/Ivory Note Card and attached some patterned papers. Next, she added a glittery sentiment card with a Grungy Prim Shipping Tag tucked underneath it, and included a couple lengths of Red Baker's Twine that are tied through it as an accent. It's a SUPER simple card, but she did that to remind you all that you don't need to go crazy with your creations in order to play along in our challenges. We're just so blessed to have you join us. 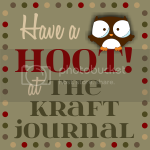 So, why not stop by the Kraft Outlet to grab some new supplies, and then come by to share in our Christmas Challenge this week. 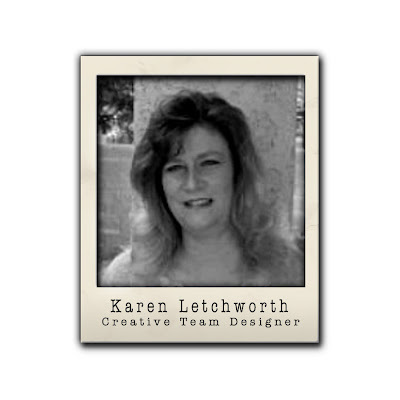 Karen also invites you to visit her blog, My Cup Runneth Over, to say hello. Happy crafting! Marsha had fun making this CAS Christmas card using a new 3-d embossing folder. 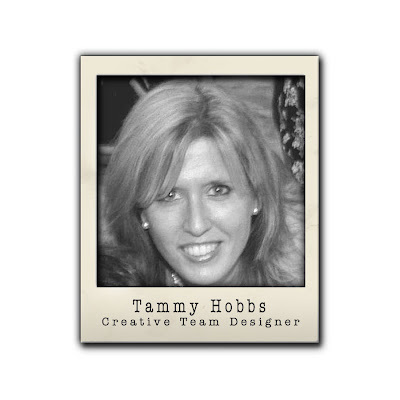 The card base is Light Kraft Cardstock and the embossed panel is Buff Ivory. I wish you could see how beautiful this embossing is on the wreath. The folder is inked with a Tea Dye distress ink before embossing and then the pine cones and berries are touched with a Copic marker after the embossing process. This really adds depth to the background and highlights the wreath. 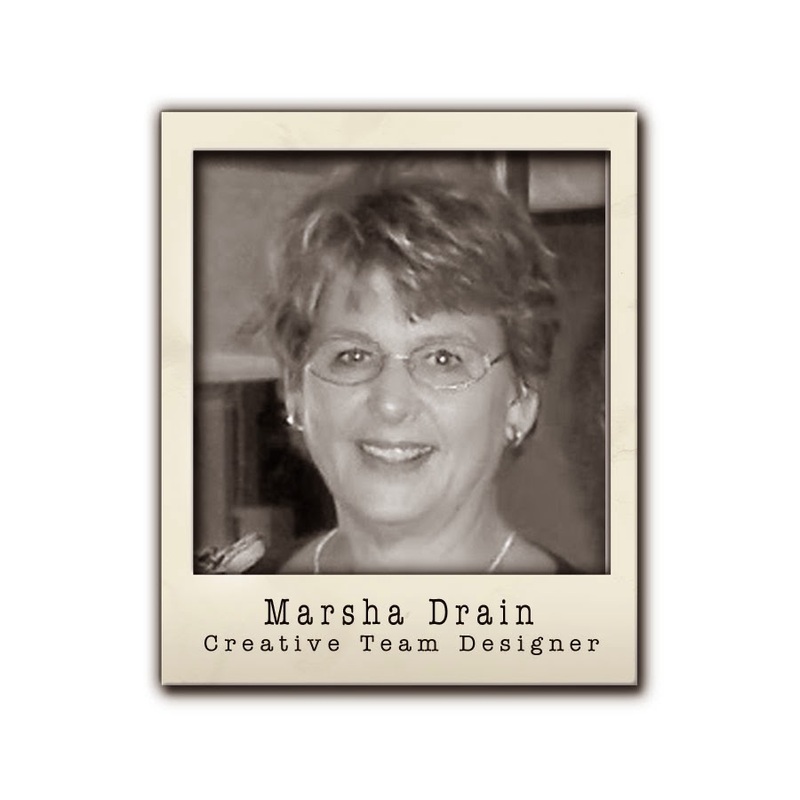 Marsha loves all the colors of twine at the Kraft Outlet Store. These strands are from the Earthy Hemp Cord collection and are the perfect finish to the beautiful card. For more details about her card, you can visit her blog, Gramma's Room. of this post before 6:00pm (Central Time) on Sunday. Beautiful DT creations - I will be joining in on the fun - thanks for sharing your work and having the challenge - enjoy your week!